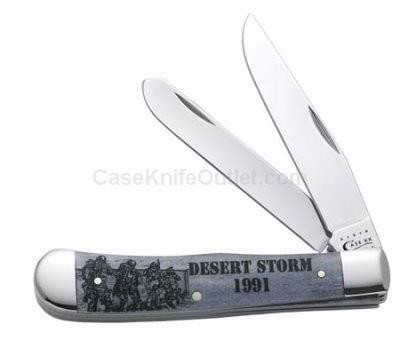 Desert Storm 1991. As with all natural material color and texture may vary. Made in the USA.